We’ve got some unconventional ideas about the financial industry, and we’re not afraid to share them. Our entire business is built on challenging the rigid, outdated status quo of financial industry through bold, enterprising tactics. If you find yourself seeking to raise the bar on the behavior and ethics in the industry, to push the boundaries of what advisors and users should come to expect from a financial institution/services firm—you’ve come to the right place. Are you yearning for change? Then we're looking for you. We're looking for you if you’ve grown dissatisfied with the way the financial world has treated you—its peddling of products, its confining restraints, the ever-growing gap between effort and reward. You favor collaboration over kickbacks. And you yearn to join a community of like-minded professionals who support their colleagues’ independence and push them to succeed. Does any of this sound familiar? Then maybe it’s time to make a change. 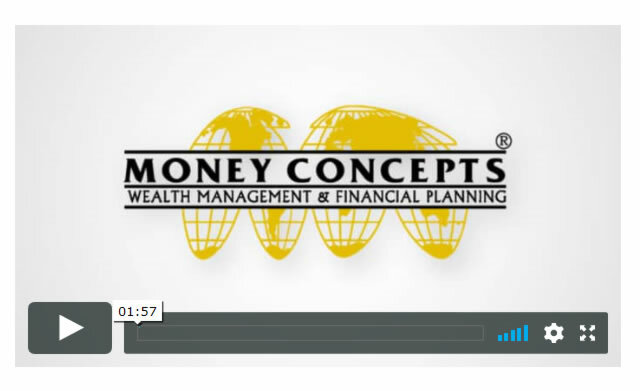 Let’s find out if Money Concepts is a fit for you. You want the best for your clients, we want what’s best for you. No matter what path of financial services you take, we'll walk right alongside you to provide you with the support you need to succeed. 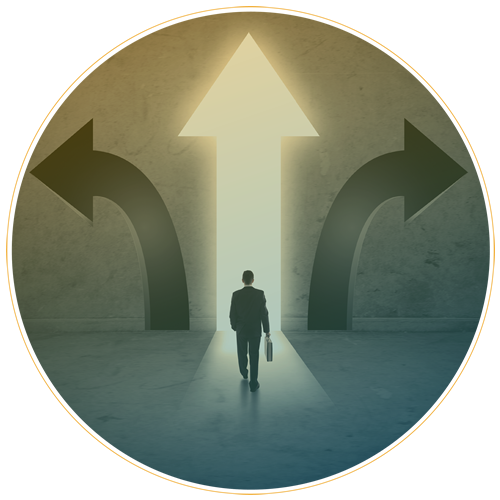 Think of us as your strategy partner, helping you think through the options that work best for you and your clients. Let's make one thing clear: we’re not your typical financial institution/services firm. We're a community, a full-service hub committed to providing you with the tools you need to succeed, the freedom to chase your goals, and the support to back you up. 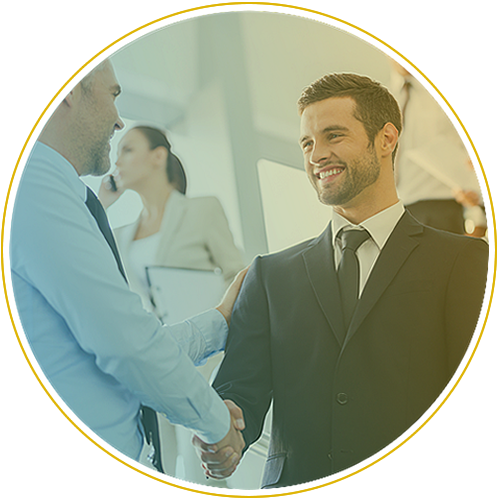 You want to strengthen your business, create new connections, and increase your profits; we aim to help you achieve all that and more. The company you choose to work with should, above all else, want to see you succeed, and that’s precisely what we want for you/and that’s precisely why you chose to work with us. 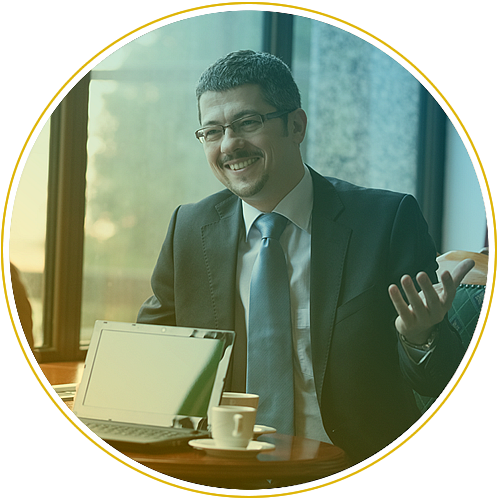 It started with one man on a mission—and that mission shaped us into the multi-national financial firm we are today. Travel through the history of Money Concepts. If you consider yourself to be a bit of a firebrand who wants to shake up the traditions of the financial industry, then we think you’ll find yourself in good company with us. We base our entire business on a mindset that challenges outdated traditions, and we strongly believe in holding ourselves to values that reflect that mindset. We believe that the best way to grow your business is to align your work with your intentions - and you can only effectively do this when you're given the space to decide, free from influence, what serves a person's highest good. Our profession is more than just peddling a roster of generic products: it's about having the freedom to pursue your own visions and goals, creating strategies without constraints on how to act or operate. If you ask us, loving your work is non-negotiable - and more than anything, we want you to be able to love your work again. Giving to charity should be more than just an empty altruistic gesture; it should be done out of an earnest investment in the cause you support. That’s why we don’t just donate to any charity—we put the choice in your hands. We take the profits from two months out of the year and match the funds for a donation to any non-profit of your choice. After all, what matters most, above all else, is showing support for something you truly care about. Securities Through Money Concepts Capital Corp.
© 2018 Money Concepts International Inc. All Rights Reserved.